We provide 24/7 support to Azim, who was described as having extremely challenging behaviour by another support provider. 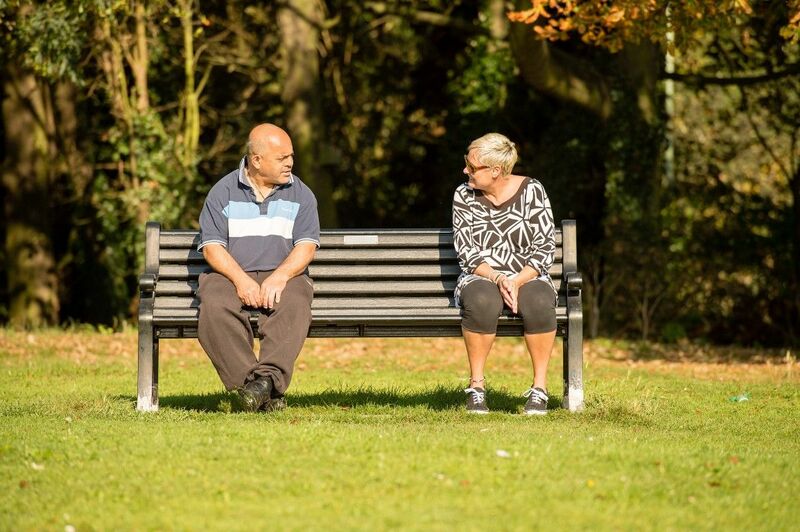 Before Azim moved to Affinity Trust, staff met him several times to understand his preferences. They realised Azim had been unhappy in all his previous places as he was sharing accommodation, and he does not like sharing his possessions. His frustration about this, and the fact that his wishes had not been taken into account, led to some upsetting situations for all involved. 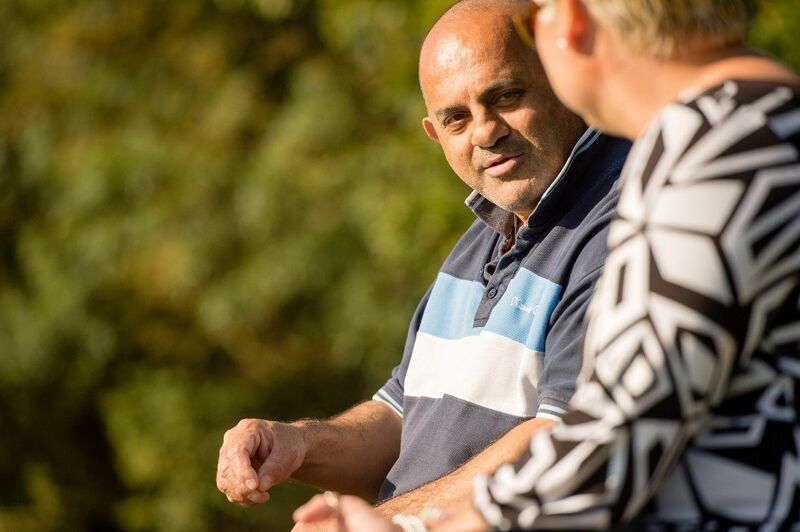 When Azim moved to being supported by Affinity Trust, we ensured he had his own bungalow. As a result, Azim has never looked back. He is proud of his home and is calm and content. There has been no repeat of the upsetting situations in recent times. 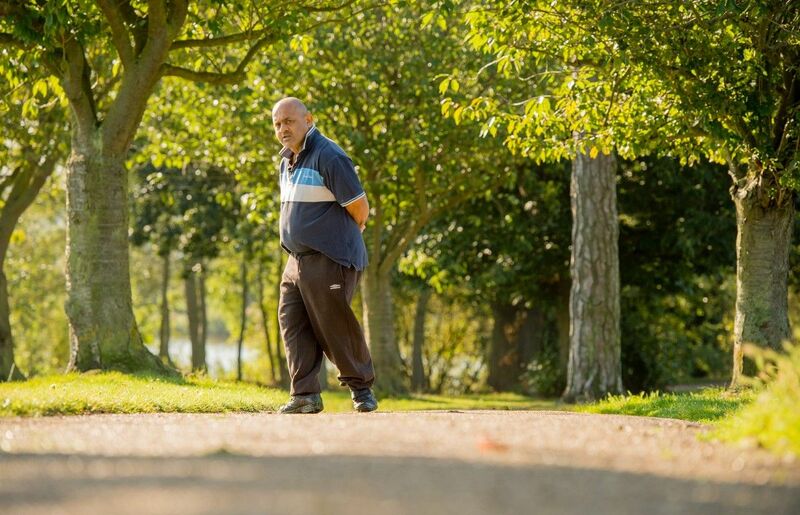 As daily walks are one of Azim’s greatest pleasures, Affinity Trust made sure that those who support him must enjoy being outside, rain or shine. Azim now walks several miles every day with his support staff. He also enjoys writing, shopping and watching football. And he loves whistling TV theme tunes, for his support workers to guess – and has taught them to sing with him in his native Swahili. 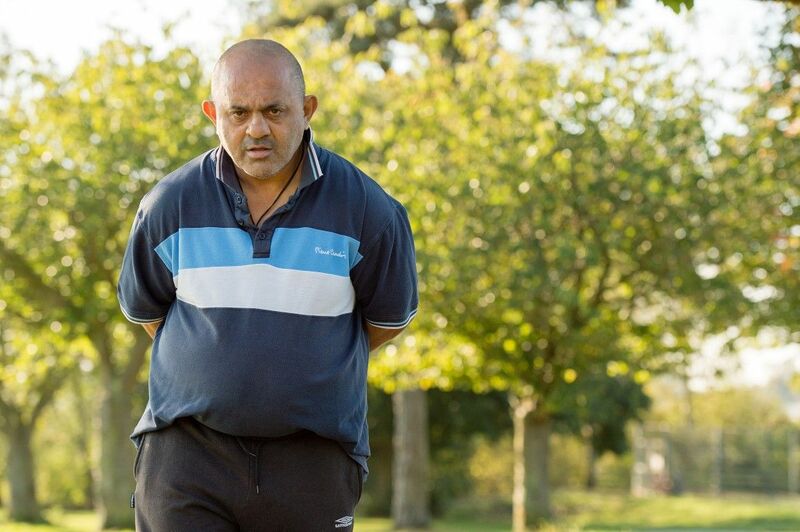 Since Affinity Trust took the time and effort to find out what Azim wanted, he is much happier than he was before. He has an excellent relationship with his support team, and is out almost every day doing something he enjoys. Azim’s family is delighted with how the move to Affinity Trust has worked out. 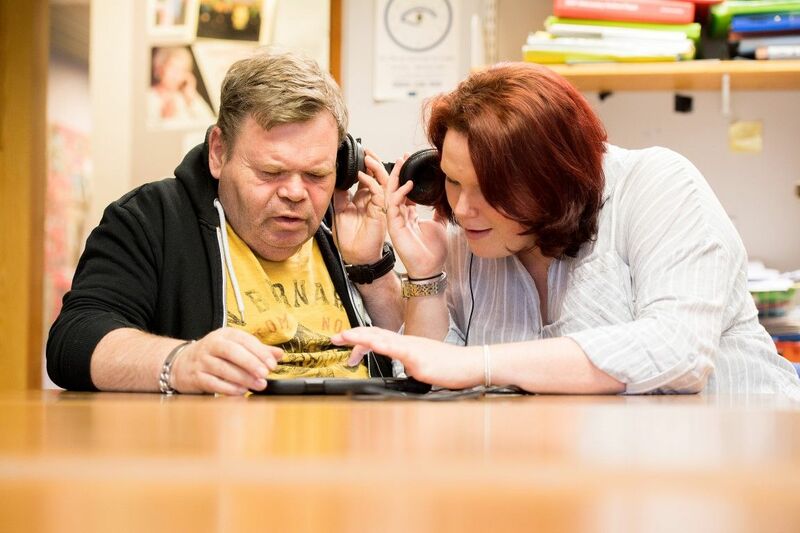 We support nearly 30 people across Suffolk, from Lowestoft to Ipswich.